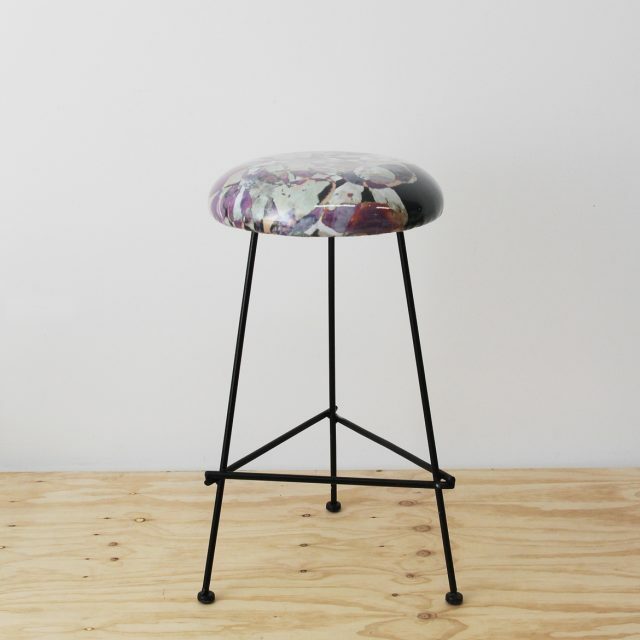 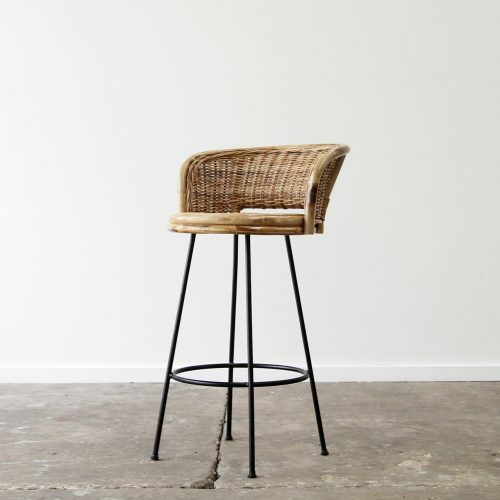 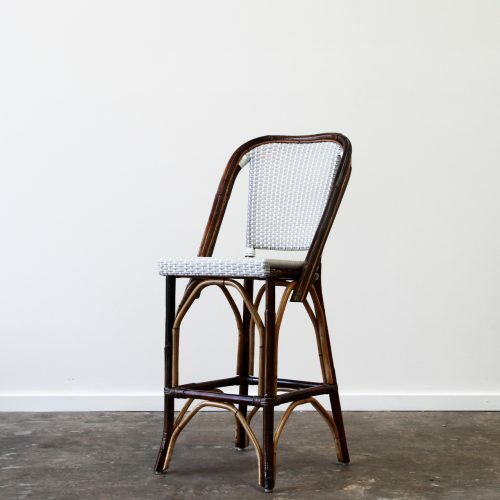 Home	> Barstools	> Pacifica Stool with Leather Seat. 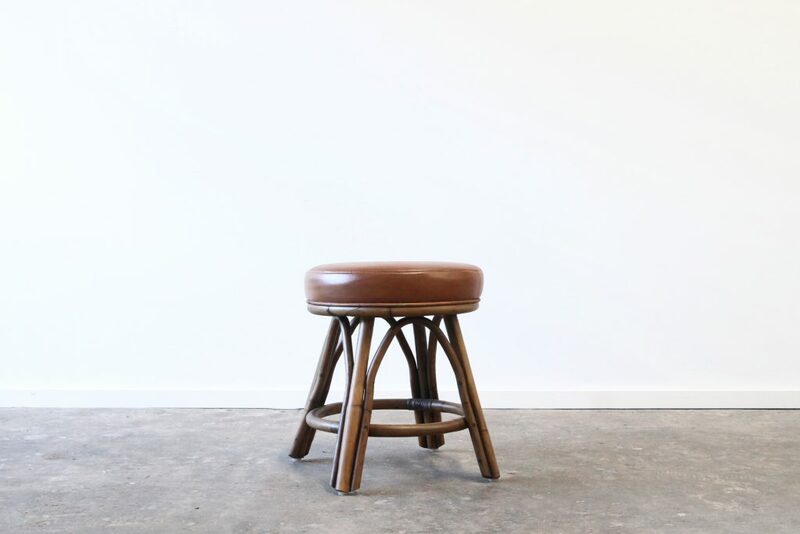 Pacifica Stool with Leather Seat. 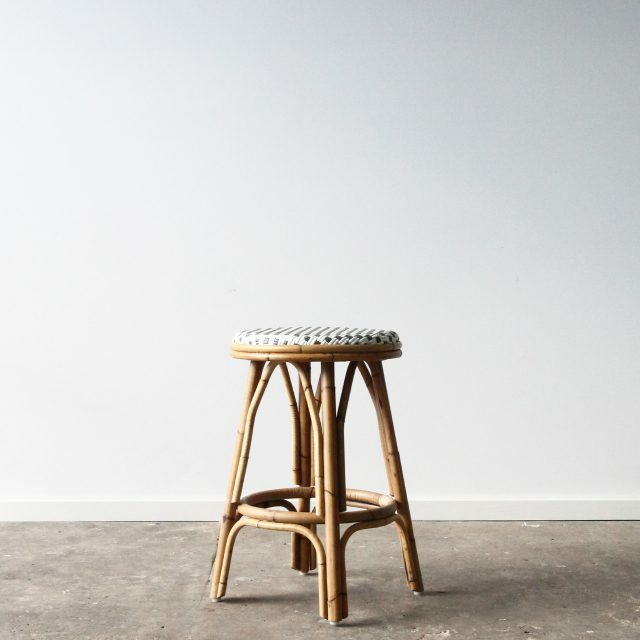 Low stool: 400 mm round x 530 mm ht. 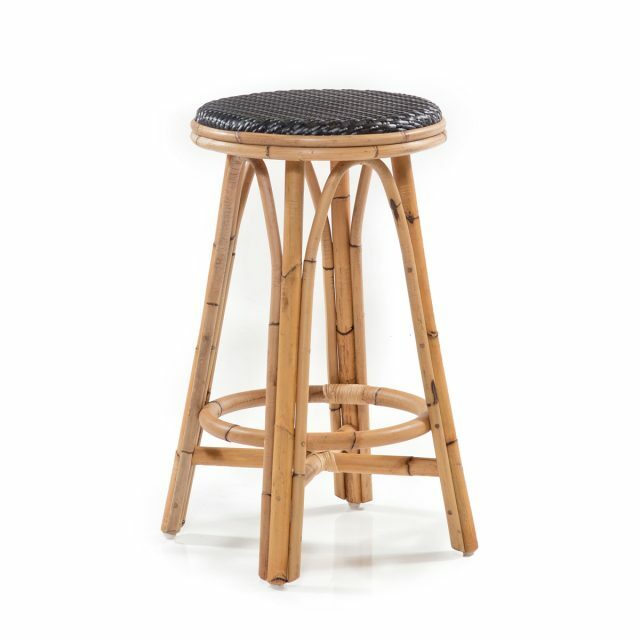 Kitchen height: 400 mm round x 650 mm Ht. 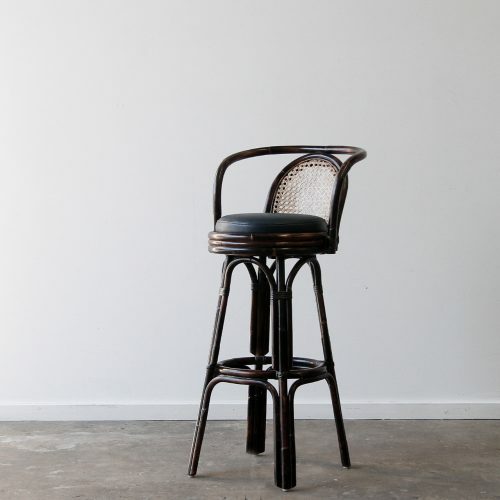 Bar height: 400 mm round x 750 mm Ht.